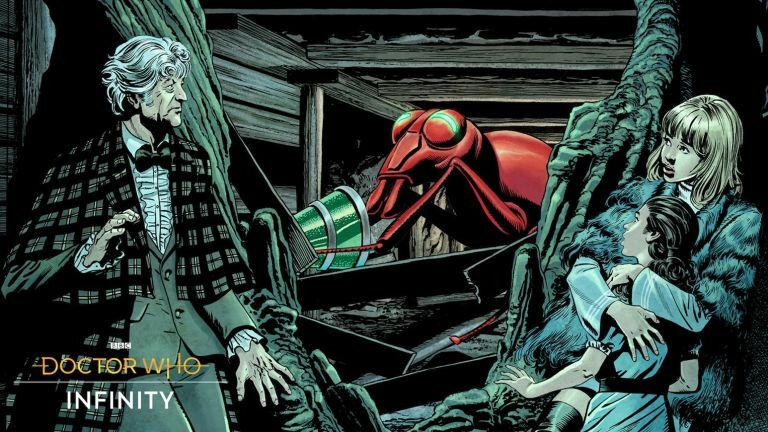 The second episode in the Doctor Who Infinity video game series will pit the Third Doctor and Jo Grant against the Zarbi in The Orphans of The Polyoptra. Launching on PC and mobile in spring, the latest episode will be released alongside the first, The Dalek Invasion of Time, with four slated to be released in 2018, with more adventures to follow. Designed by Tiny Rebel Games and Seed Studio, each of the comic book style adventures will feature its own unique cast, art style and author. 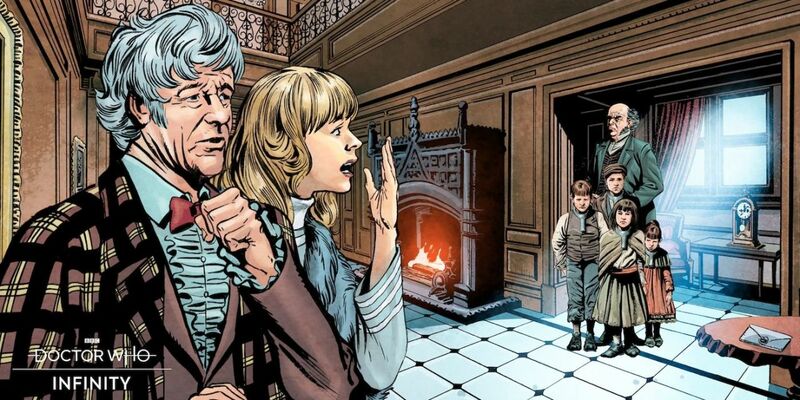 As Digital Spy reports, The Orphans of The Polyoptra – written by former Doctor Who Magazine editor Gary Russell – is narrated by Katy Manning, reprising her role as companion Jo Grant (although as it’s told from the present day, she’s technically Jo Jones), as well as voicing the villain, the Zarbi Supremo. The game’s art has been drawn by David Roach (inker of comic strips for Doctor Who Magazine) and coloured by Dylan Teague (Doctor Who Magazine, DC Comics). The insectoid Zarbi made their first appearance in the 1965 serial The Web Planet, going up against the first Doctor, played by William Hartnell. 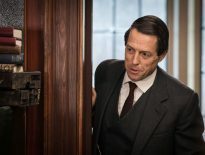 As announced in March, the first Doctor Who Infinity game, The Dalek Invasion of Time, is narrated by Michelle Gomez, who reprises her role as Missy; Ingrid Oliver, who reprises her TV series role as Osgood; and Game of Thrones star Bella Ramsey, who voices a new villain character named Freya.